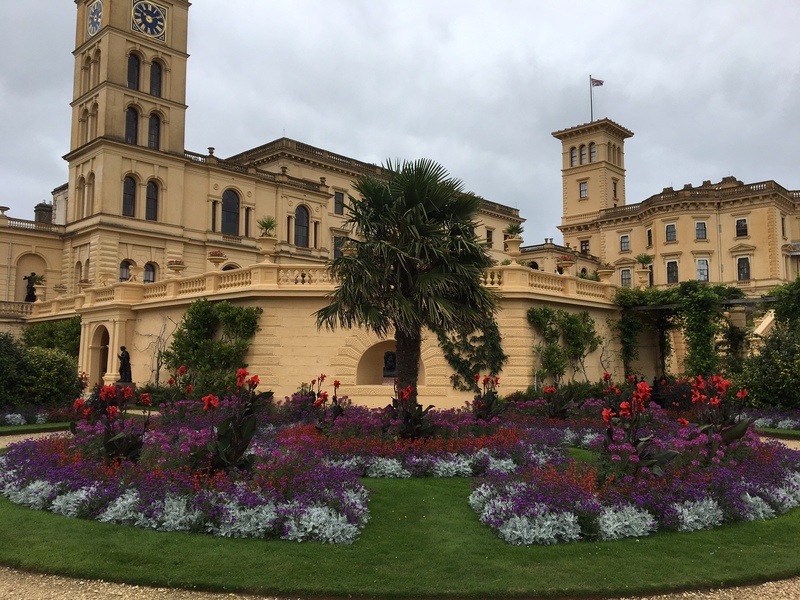 Osborne is Queen Victoria’s and Prince Albert’s garden at their seaside home on the Isle of Wight. 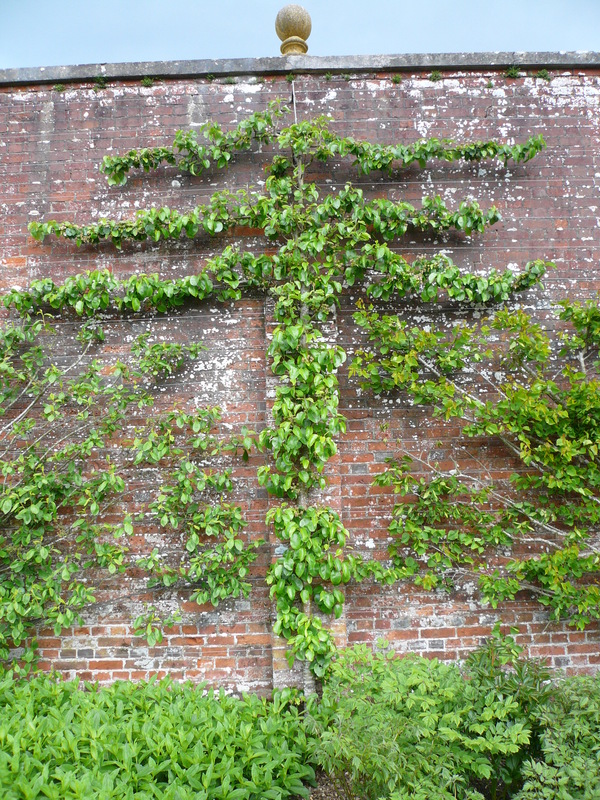 The garden consists of pleasure grounds with shrub and herbaceous borders, and many stately trees. 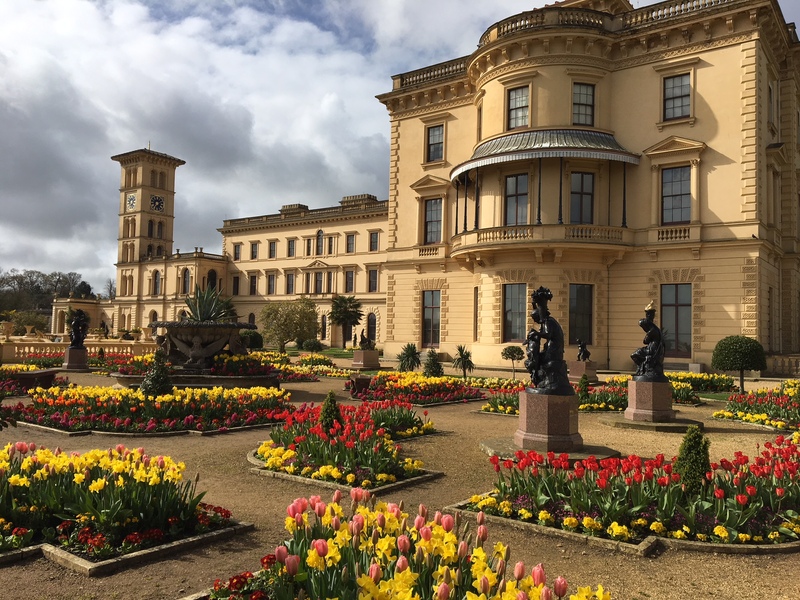 There are Italianate terraces with large scale seasonal bedding displays. 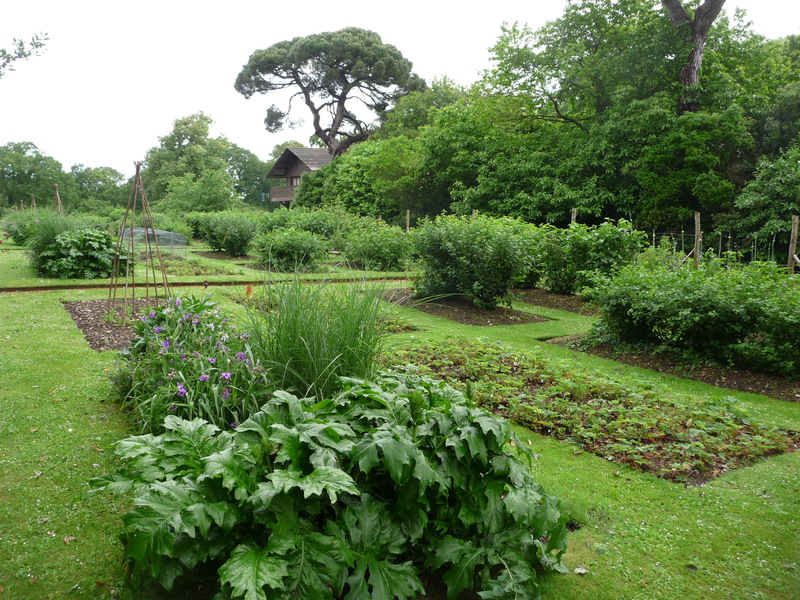 Swiss Cottage, the royal children’s’ garden, is laid out with small plots where the children grew fruit, vegetables and herbaceous plants. 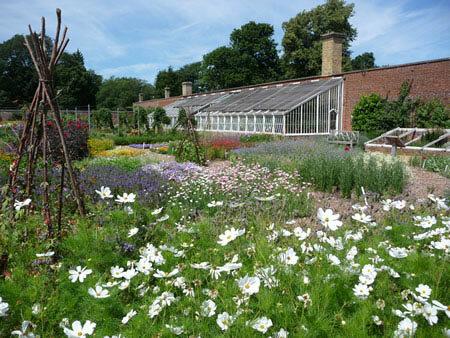 There is walled garden growing trained fruit and flowers, with two display glasshouses. In addition, we have a small nursery with 3 glasshouses, polytunnels and standing-out grounds. We also have around 100 acres of meadow and a similar amount of woodland where we do some work. 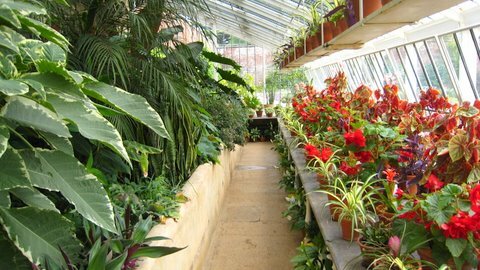 Trainees will get an introduction to everything typically found in a large Victorian garden (except large scale vegetable production). We cover propagation, bedding planting and maintenance, shrub border maintenance, herbaceous border maintenance, fruit pruning (formally trained and bush grown), turf care, glasshouse management, composting, and a small amount of woodland/estate work. Trainees will experience using all of our machinery except items that need specific training (chainsaws, MEWP, etc.) and will typically operate pedestrian and ride on lawn mowers, hedge trimmers, strimmers, tractors and trailers (under supervision until qualification gained), leaf blowers and vacuums, scarifiers and aerators and woodchippers (under supervision). You can see news and updates from Osborne on its Facebook page here. 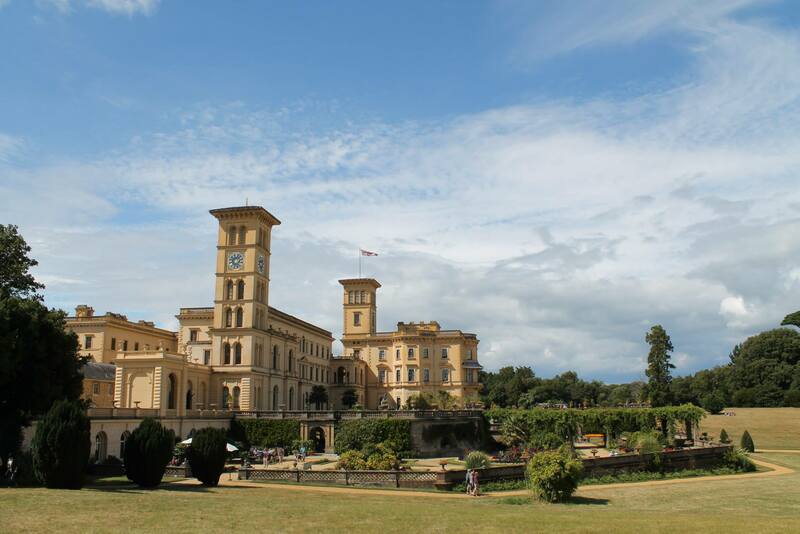 Toby Beasley, Head Gardener: “We have taken trainees at Osborne for more than 10 years. 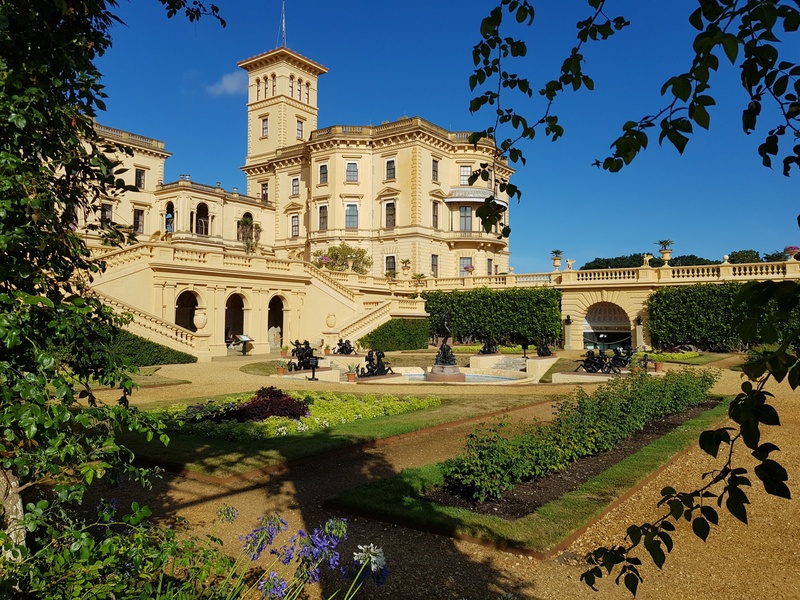 Following their time with us they have found employment in all areas of horticulture, from nursery work and landscaping to becoming head gardeners in this country and abroad. I’m sure our friendly and welcoming team helps trainees to get the most out of their time with us”. Ease of access: Osborne is 1 mile from East Cowes, where Red Funnel ferries from the mainland dock. The bus links on the island are excellent, and there is a train station at Ryde Esplanade, 7 miles away. 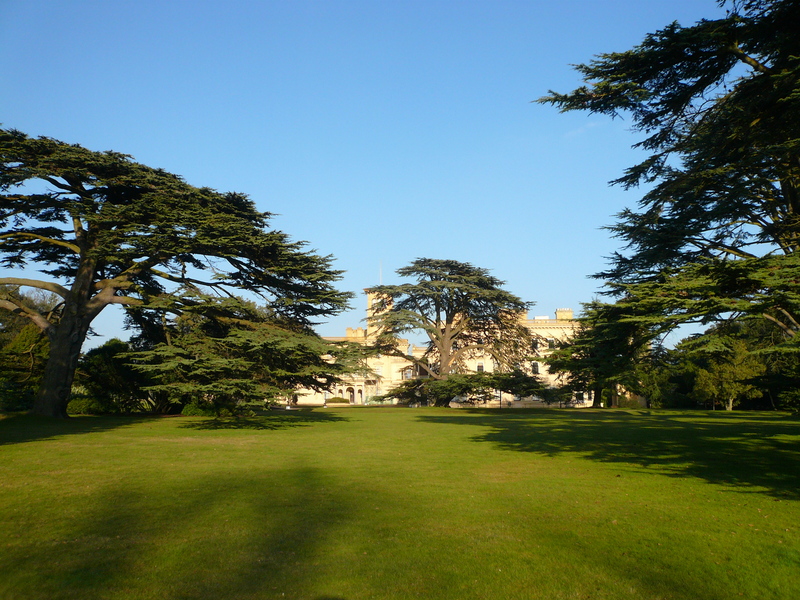 Accommodation: We can help you to find accommodation locally but none is offered on site.